Good day, I am Hugh Scott the owner of Indiana Floors LLC, if you have taken time from you busy schedule to stop in and read this article we thank you. We will sell you whatever you want, we do not however want you buy an inferior product based on the marketing strategy of the manufacture. Ditra or Ditra XL sold by us is subject only to the (manufacture 5 year warranty).We provide no warranty verbal or written or install support for Ditra. Keep in mind all warranties are subject to proper installation procedures and the use of premium modified thin set. This article will explain the difference between the widely used Ditra underlayment by Schluter Systems and the latest introduction of a superior product; ProVa Flex by Loxcreen. 1) A 42"x42" concrete base with a smooth finish. 5) Mapei Keracolor S sanded grout. The installation completed all fourteen cycles (14 Cycles) of the test with no evidence of damage to the tiles or the grout joints. 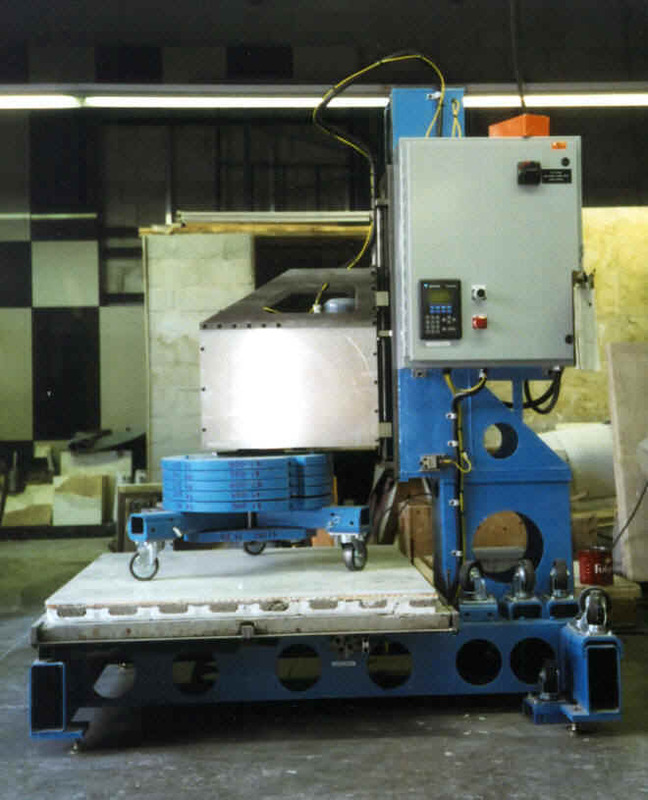 All evaluation criteria were based on 8 tiles and 8 grout joints in the wheel path of the Robinson-Type Floor tester. In accordance with the Performance-Level Requirement guide and selction table of the 2010 TCA Handbook for Ceramic Tile Installation (page 15). the installation is rated as "EXTRA HEAVY" for "extra heavy and high impact-use in food plants, dairies, breweries, and kitchens"
So now the truth is out. ProVa-Flex (14 Cycles= Extra Heavy) has out performed Ditra (13 Cycles-9 Cycles = Heavy-Light) in a controlled documented test. Now tell me which on you want on your kitchen or bathroom floor? The evidence is in the science, no blog from some self proclaimed extreme Jacka** will detour the laws of physics. The simple fact is that the Loxscreen Group's introduction of ProVa-Flex has adapted to enviroment of the 21st Century tile application methods. We cannot argue with science and we at Indiana Floors LLC fully support the TCNA findings that ProVa-Flex is the superior uncoupling tile underlayment on the market. This enables us to offer full support to the ProVa-Flex warranty and full install support for the installation. We also found an interesting Technical Bulletin about Ditra set by the nations largest Thin Set Manufacture: Custom Building Products. Ditra Is an Uncoupling Membrane for Ceramic tile(Use Unmodified Thinset) and can be laid right over Plywood,OSB,Existing Vinyl,Cracked Concrete substrates,and is waterproof so it is ideal for upstairs bathrooms. It is innovative in all ways except the required use of unmodified thinset.This is regressive to most tile setters since the introduction of Porcelian Tile, most manufactures require a modified thinset under porcelian. ProVa-Flex is a multi-functional polypropylene membrane used as an underlay for ceramic tiles and natural stone. It acts as an "uncoupling" membrane on all suitable substrates and as a water vapor pressure equalization membrane against dampness in the substrate. ProVa Flex protects against dampness in the substrate and is ready to tile immediately after installation.It is also Made in North America. This is designed to be used with Modified Thinset Scroll down the page to see an explanation between the two thinsets. What is latex-modified thinset? Thinset cement, to which polymers have been added, is commonly called latex-Portland cement mortar. In fact, this term is a bit of a misnomer. The original polymers used to modify thinset were based on latex and the term originates from their use. Today, there are over 10,000 polymers considered by cement chemists when formulating their products. Polymers such as EVA, PVA, SBR, and others are all commonly used in the industry. Many of these polymers are acrylics and not latex chemicals. 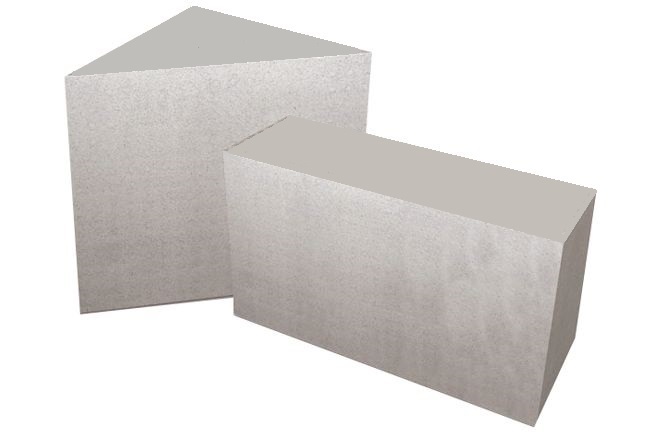 The use of these polymers allows specific properties to be imparted to the cement - commonly, freeze/thaw resistance, improved flexibility, and improved adhesion. There are also polymers used to make the cement waterproof or sufficiently elastic so that it acts like an anti-fracture membrane. What is (unmodified) thinset mortar, dryset mortar or drybond mortar? Thinset mortar is a blend of cement, very finely graded sand, and a water retention compound that allows the cement to properly hydrate. Tile set by the thinset method is adhered to the substrate with a thin layer of "thinset" cement. The terms thinset cement, thinset mortar, dryset mortar and drybond mortar are synonymous. This type of cement is designed to adhere well in a thin layer - typically not greater than 3/16th thick. For example, a 3/8" notch trowel will produce a 3/16th inch thick coating after the tiles are pressed in to the cement. While very minor adjustments in height can be made, this method is not appropriate for adjusting the level or flatness of a surface - rather the tile will follow the plane of the substrate. The American National Standards Institute (ANSI) defines the properties of thinset mortar in the A118.1 specification. The ProVa- Flex is sandwiched between a white polypropylene non woven fabric on the underside to maximize bonding to the subfoor. It also has an interwoven polypropylene netting material (mesh) adhered to the top surface to provide mechanical bonding properties as well as enhancing the surface of contact with Modified mortars used. ProVa-Flex forms an uncoupling, waterproofing, and vapor pressure equalization layer. Designed for ceramic tile and dimension stone installations. The overlaying mesh provides a stronger bond than Ditra and does not require the purchase of Ditra XL ProvaFlex serves as an uncoupling layer for problematic substrates, a waterproofing membrane, and a vapor pressure equalization layer to accommodate moisture occurring at the underside of the substrate. To bond ProVa-Flex , use a Modified mortar that is appropriate for the substrate. Apply the Modified mortar using a 1/4" x 3/16" (6 mm x 4.5 mm) V-notched trowel. The anchoring polypropylene non woven fabric on the underside of ProVa-Flex must be fully engaged in the mortar to provide a mechanical bond to the substrate. Using the thin-bed method, set the tile covering directly on the ProvaFlex in such a way that the tile adhesive becomes mechanically anchored in the routered mesh covered cavities of the ProVa-Flex matting. ProVa-Flex has a 25 year warranty The Life expectancy of ProVa-Flex will exceed 150 years.